Here you can find the end tooling products used in the distribution industry. 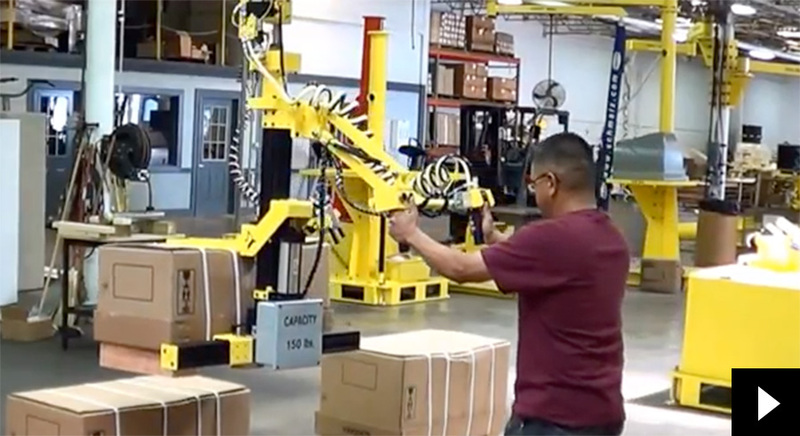 Watch the AIMCO Mechanical Grab being used for lifting boxes on and off of pallets. 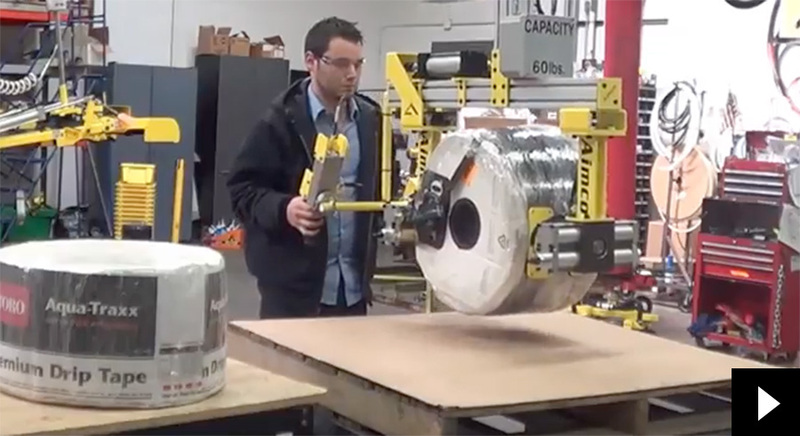 Watch the AIMCO Mechanical Grab palletizing wrapped rolls. 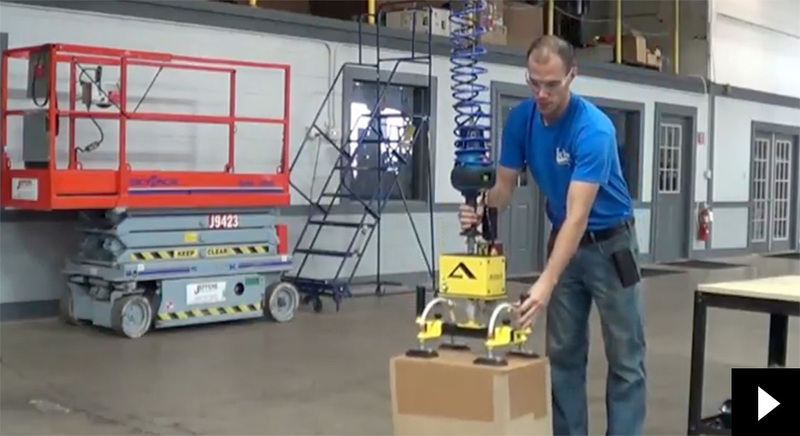 Watch the AIMCO Vacuum Grab with ACU being utilized to lift heavy boxes quickly and safely.